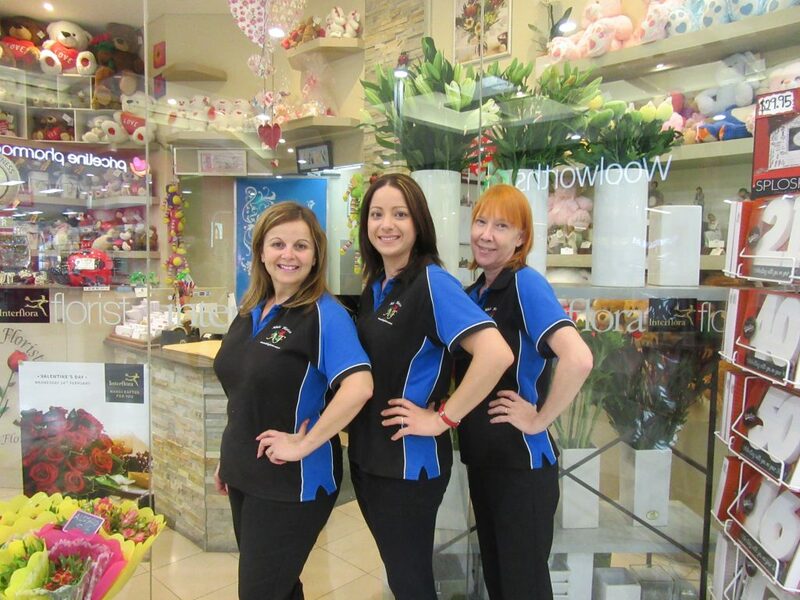 Abelia Florist opened its doors at Bonnyrigg Plaza in 2003. We are a family owned business that brings together over 30 years of retail and floristry experience. Abelia Florist offers you a variety of fresh and artificial flowers, fruit and gourmet hampers, gift baskets consisting of wine, champagne, beer and much, much more. We also stock a large variety of soft toys, chocolates and balloons. No matter what the occasion Abelia Florist offers you the perfect gift or floral arrangement, whether it’s a birthday, anniversary, an “I love you” gift, a just because gift, a wedding, baby, get well, sympathy or funeral tribute. The talented team at Abelia Florist can create exactly what you require to satisfy your specific needs and budget. Abelia Florist offers same-day delivery if ordered before 10am via the website or phone. Orders may still be delivered locally after 10am but will have to be confirmed via phone. You are now able to view and safely order your flowers and gifts from the comfort of your own home and have them delivered to your doorstep. Abelia Florist is located opposite Woolworths.